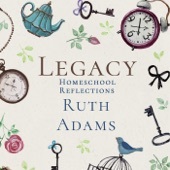 Listen to Ruth on the Legacy Homeschool Reflections Podcast on iTunes. In today’s episode of the podcast I am encouraging you to measure your success in homeschooling with the right measuring stick. I pray that you will be encouraged! Have a blessed week! 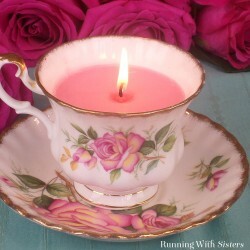 In today’s podcast I talk about some of the things that were shared at the tea party, and I hope you enjoy the story of the teacup! Have a blessed week, friends! Good morning, Friends! It’s a new week to glorify God in our hearts and homes. I hope this episode of the podcast will be an encouragement to your hearts. It is my reflection back on how I believe being homeschooled was a blessing in my life. If you are struggling to get through this winter season, I hope this encourages you to press on looking forward with a long term vision. Have a wonderful week! Goodmorning Everyone, I just returned from our vacation house, in Ohio’s Amish country, where my husband and I recorded this podcast together. 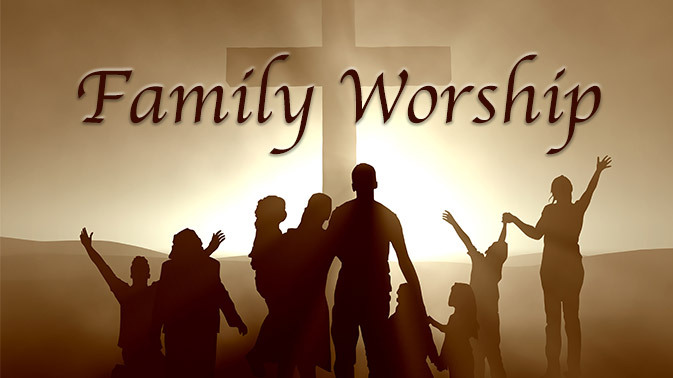 The subject of our discussion today is all about family worship; we talk about why it is important, ideas for cultivating the practice in our homes, and blessings we have seen from it. We pray that you will be encouraged. Would you consider sharing this podcast with your friends? My prayer is that more ladies will hear about the podcast and receive encouragement for the journey. 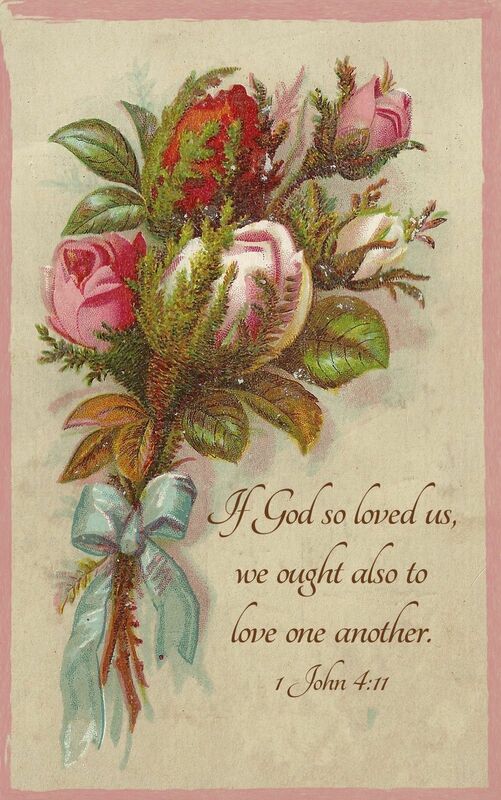 May the Lord bless you this week and may we all remember how great is the love of God towards us. Welcome to episode 48 of the Legacy Homeschool Reflections Podcast. 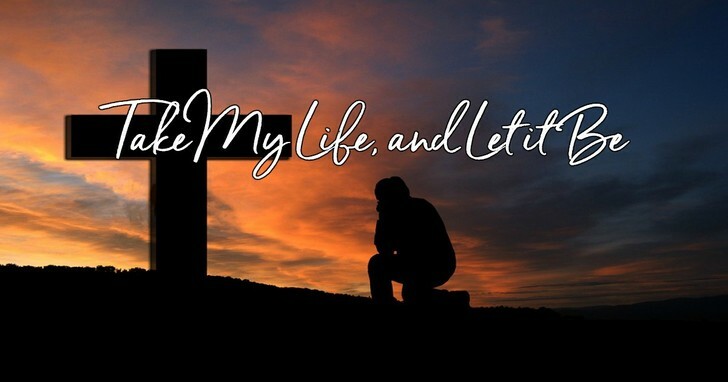 Today we are taking a look at Psalm 34 and finding encouragement to live a lifestyle of blessing the Lord at all times. Katie had so many wise things to share, so I encourage you to tune in and listen and to check out her ministry and new book! May we all be looking upward and setting our eyes on things above this week. Blessings to you all! Good morning, Ladies! As we start this new week I want to offer you some encouragement from the Word of God. In this episode of the Legacy Homeschool Reflections Podcast I go through the alphabet sharing a little nugget of encouragement for each letter. I hope your heart is strengthened as we remember the heart of the Father towards us and the strength and enablement He provides when we abide in Him. Welcome back for part two of my interview with Crystal Wagner on the importance of training the hearts of our children towards obedience. Last week we focused on the importance, need for and blessings of training. 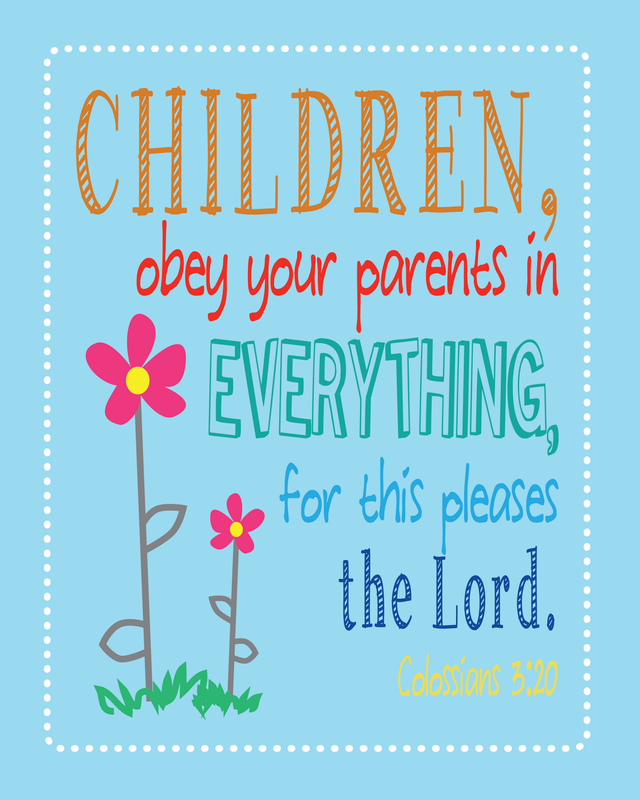 This week we will be talking about some practical ways of training the hearts of our children towards obedience and respect. In this episode Crystal shares some great ideas for training while gaining the heart of the child, and I think you will be blessed! It is another week for us to seek the Lord and serve Him as we nurture our families for His glory. I think you are in for a treat the next two weeks as I am posting my recent interviews with homeschool mom and speaker Crystal Wagner. Part one of our discussion is about the importance of training our children to obey while getting to their hearts, and part two will get more into the practical side of how to do this. I think you will enjoy what Crystal has to share. If you are enjoying the podcast, would you consider leaving a quick review on Amazon and also sharing the podcast with your friends? That would bless me so much; thank you! 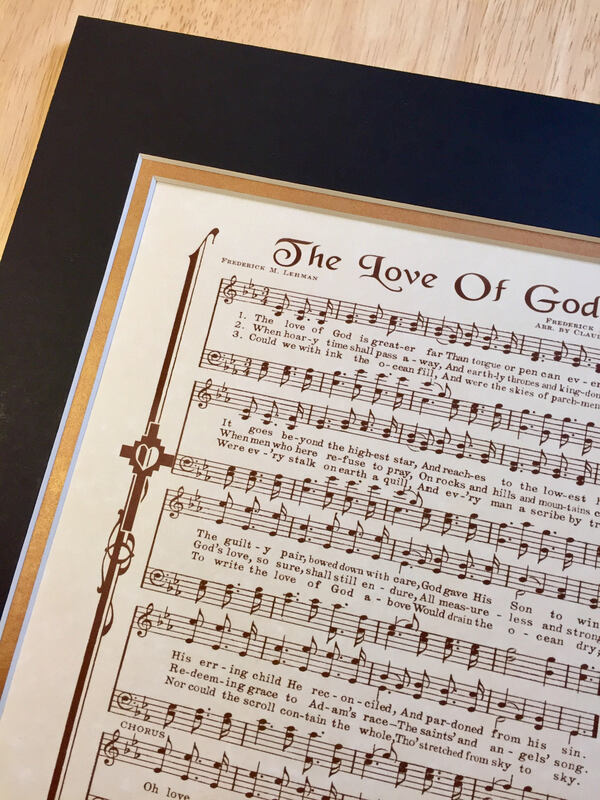 Oftentimes this winter season can be long for homeschool moms, and sometimes we need renewed vision to press into the work of training our children. I pray this two part recording will encourage us all to not grow weary but to diligently train our children as the Lord has called us to do. I hope that you can connect with Crystal through her media sites and be encouraged. Blessings to you all! You can find the RSS feed of the last 10 podcast in the menu to the right. I found you on A Wise Woman Builds Her Home! As a homeschooler, I’m pretty excited to see you have a podcast. I’ll subscribe to it ASAP! Blessings! Hello Amy! Thank you for visiting my website and for your enthusiasm about the podcast. May the Lord bless you! Thanks for stopping by, Calleen! Blessings to you! Thank you for stopping by, Glenys! May the Lord bless you! It looks like you have several episode’s I’ll enjoy. I just subscribed. Visiting from a Wise Woman Builds her Home. I am so glad that you stopped by and subscribed to the podcast! May the Lord bless you! Such wonderful messages! Thank you for sharing. I can’t wait to show this to my family. Rebecca, thank you for listening! I appreciate your encouragement; may the Lord bless! What great insights! Such great things to ponder. Thank you! My children and even my grandchildren are almost all grown but I do remember those homeschooling years. It can be hard at times. As I’ve listened to my own children and friends with their homeschooling experiences, it seems like the first year is the hardest before you figure out what really works but I know there can be other struggles, as well. What a blessing that you have a podcast to help other homeschoolers.